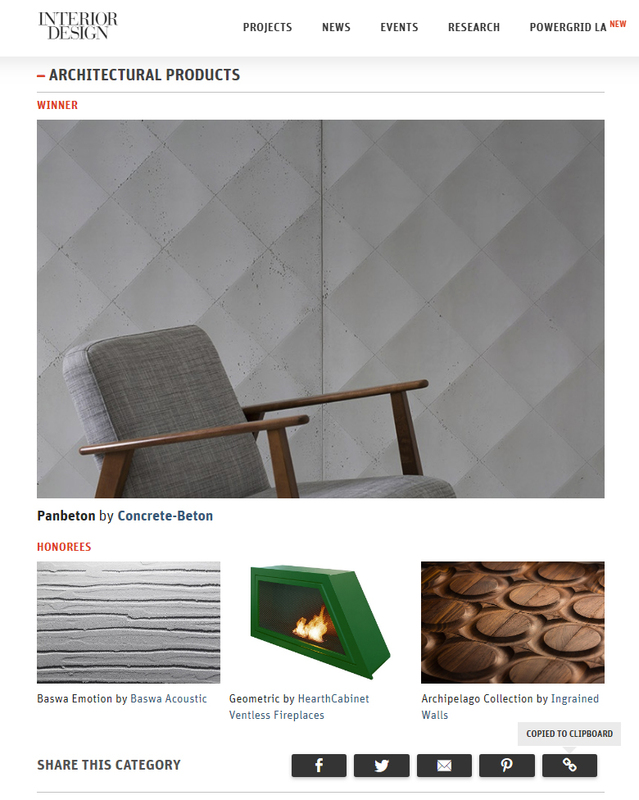 NEW Geometric Ventless Fireplaces by HearthCabinet® is recognized by the 2018 NYCxDESIGN Awards under the Architectural Products Category. Breaking the longstanding tradition of box fireplaces, the new design works because there is no venting required. A traditional shape usually encourages air to move up a flue, but that’s no longer a restriction with custom ventless geometric options, including trapezoids, hexagons, triangles, parallelograms and more.